The name is said to be derived from the Saxon Cheorl meaning a countryman and tun or town and has over history been referred to as Charlton, Charleron, Cherlton and many others. Its twin, Hardy is derived from Hamlet, originally twenty or thirty cottages to the south of Chorlton Brook. The history of the village dates back to the seventh century, said to be in the occupation of the Saxons but the first recorded mention dates from 1148 when Gospatric de Chorlton granted lands in both Chorlton and Beswick to the Abbey of Cockersand. 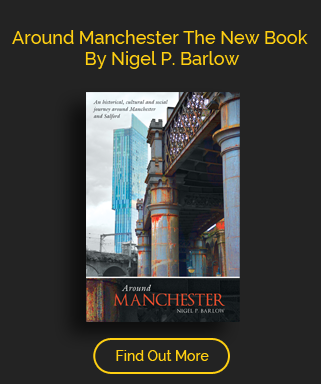 The name of Barlow is much associated with the village, the Manchester Historian Whitaker summising that it originated from the area being a favourite haunt of the wild boar with Barlow, a derivation of Boar-Ground. The family suffered through their allegiance to the Catholic cause, Alexander who had relented Wigan in Parliament in 1547 until 1557, arrested under the new regime of Elizabeth I and taken to Manchester. He died in 1584 and was buried in Didsbury Chapel, his son also Alexander, knighted by James I in 1603. Other members of the family who renounced the Catholic faith prospered, William Dean of Chester, later Bishop of Rochester and of Lincoln. But a worse fate would await Edward, (Ambrose). The last male heir of the family line Thomas died in 1773, and was buried at the Collegiate Church, the estate purchased by the Egertons. The first chapel traces its history back to 1512, dedicated to St Clement, taken down in 1779 with a new building erected the following year and enlarged in 1837 as the population of Chorlton began to increase. The first records of population state that in 1701 there were sixty five families comprising 325 people, in 1801 that had grown to 513, 814 in 1851 but 4,741 by 1891. 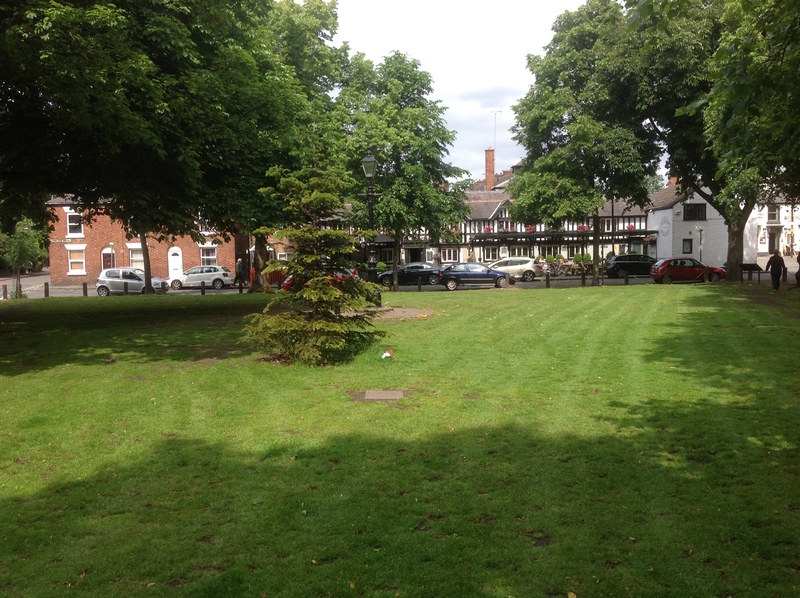 Much of Chorlton’s history was documented in the writings of Thomas Ellwood who wrote of the centre of the village around the village green.